Incredible service. 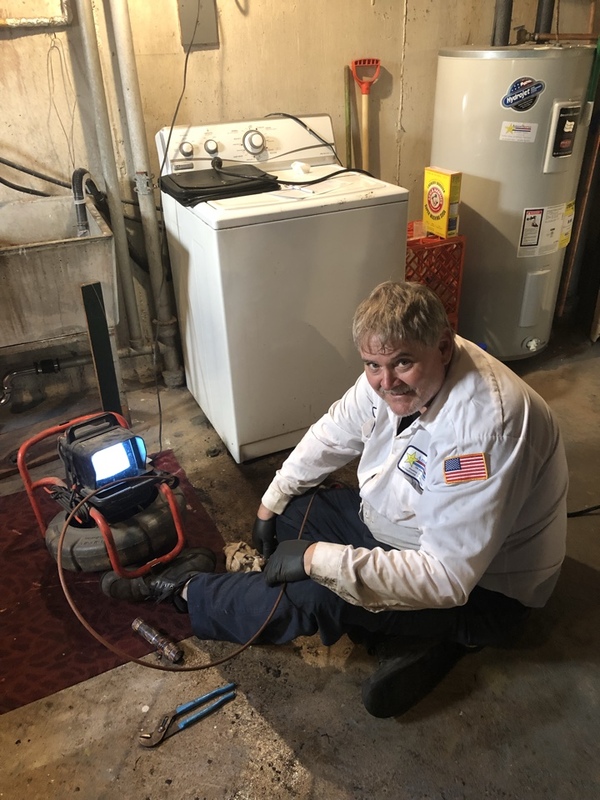 Michael and Scott came out the same afternoon , diagnosed the problem, replaced the valve pipe and fixed the issue. Both of these gentlemen should be commended for their outstanding service. Great job! 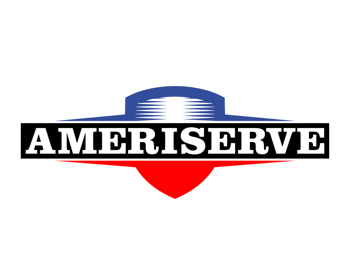 The guys from Ameriserve did a fantastic job installing my gas range. 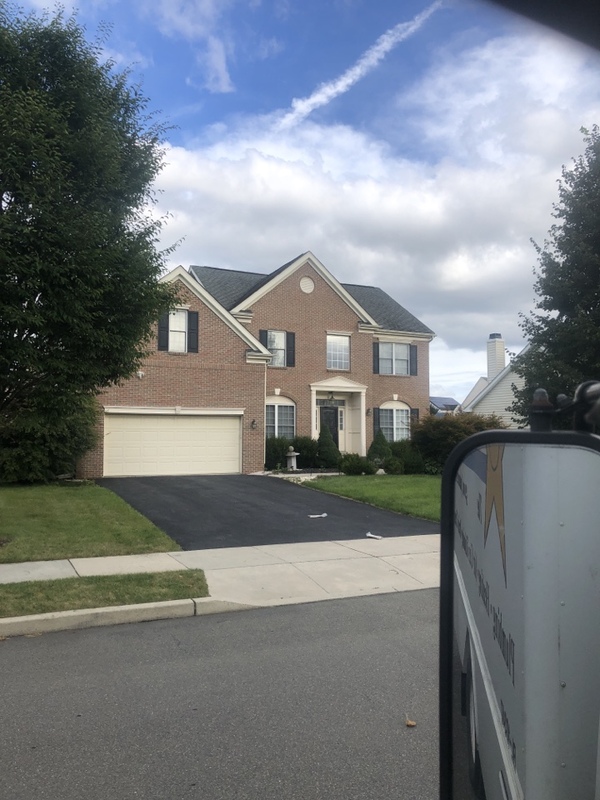 Called them for a quote and asked them to do the job right away, which they agreed to without hesitation. Two hours later I was cooking dinner! Very professional and easy to work with, I highly recommend them. Scott was very helpful. We appreciate his experience and his honesty. 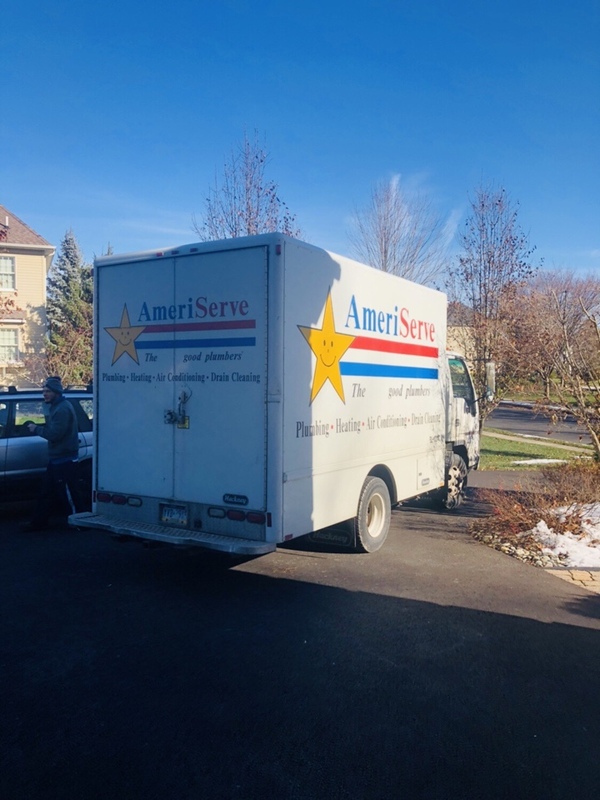 We would recommend him and the entire Ameriserve team highly! 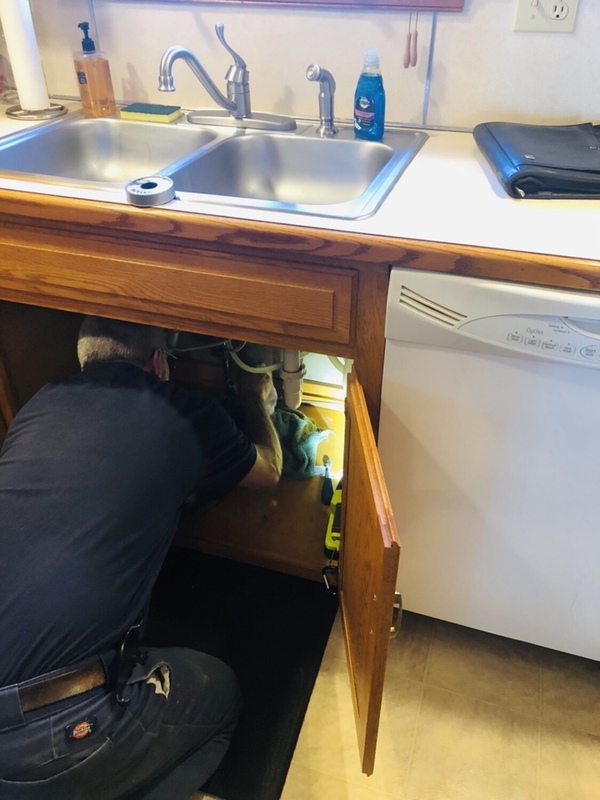 Install emergency shot off valve to dish washer. Unclog building seeer with electric snake. 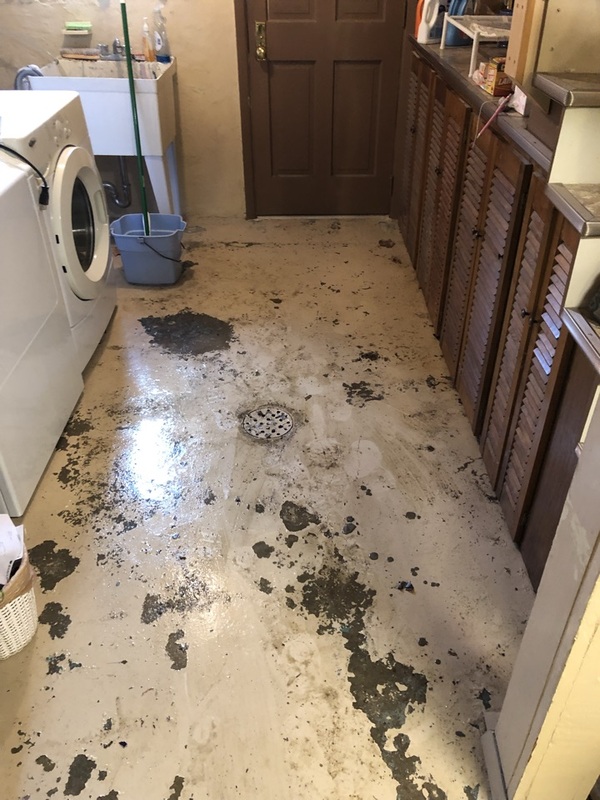 Leak under sink a Day Care center. 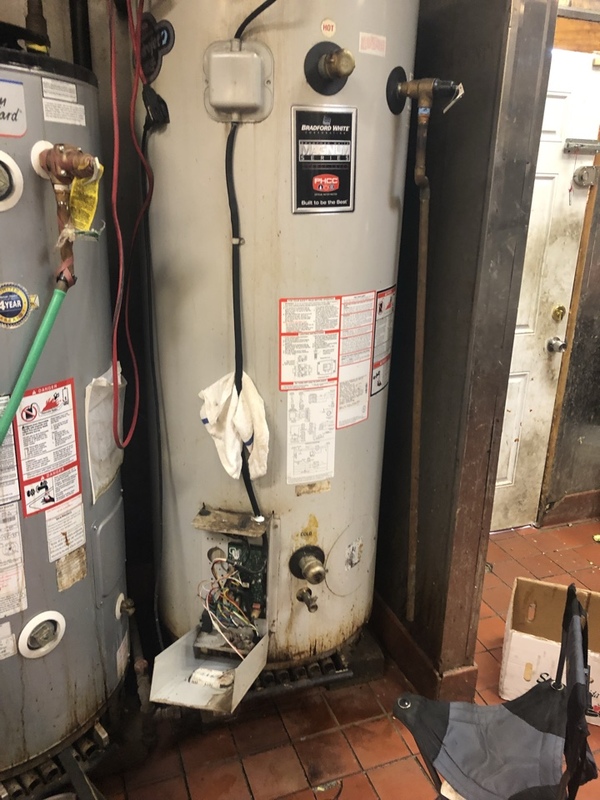 Water heater maintenance and safety inspection. Clean and vacuume combustion chamber, clean ignighter and flame sensor. 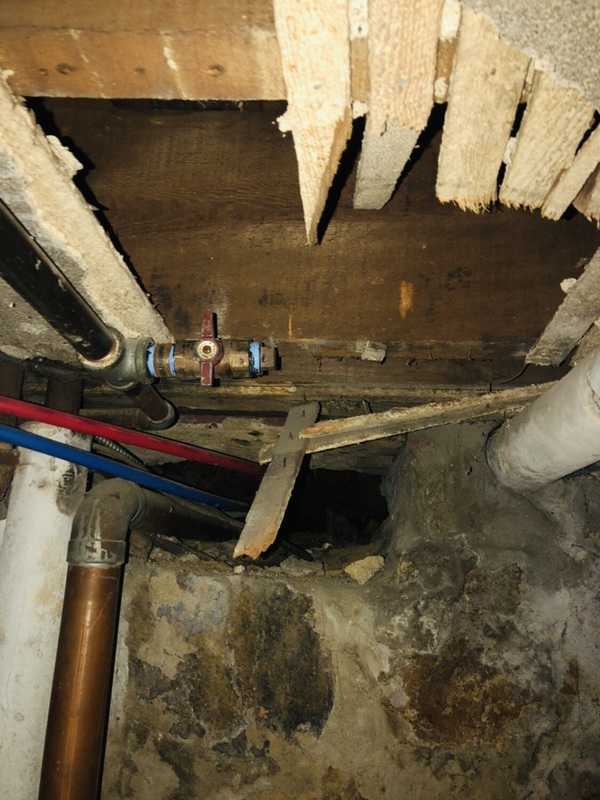 Inspect exaust pipe and check operation of water heater. 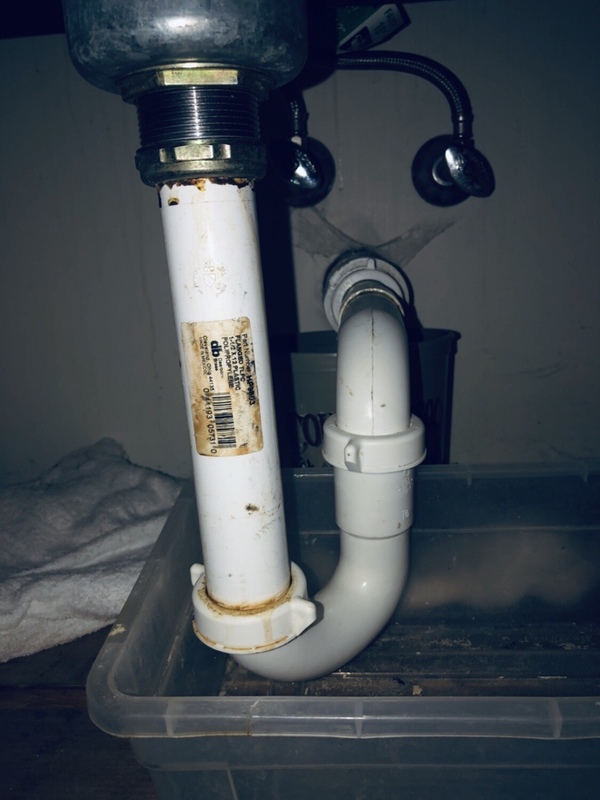 Snake and unclog kitchen sink drain with electric snake.. pulled back large amount of grease from drain. Its best to scrape grease and food waste from dishes and then wipe with paper towl prior to washing dishes. 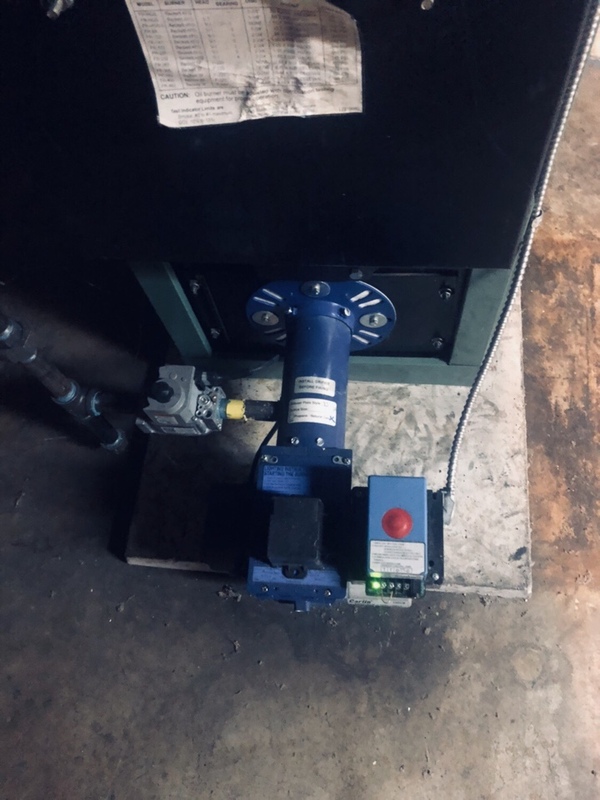 Cut gas line to disconnect gas to commercial kitchen and install valve..
Blead radiators to gas boiler heating system. 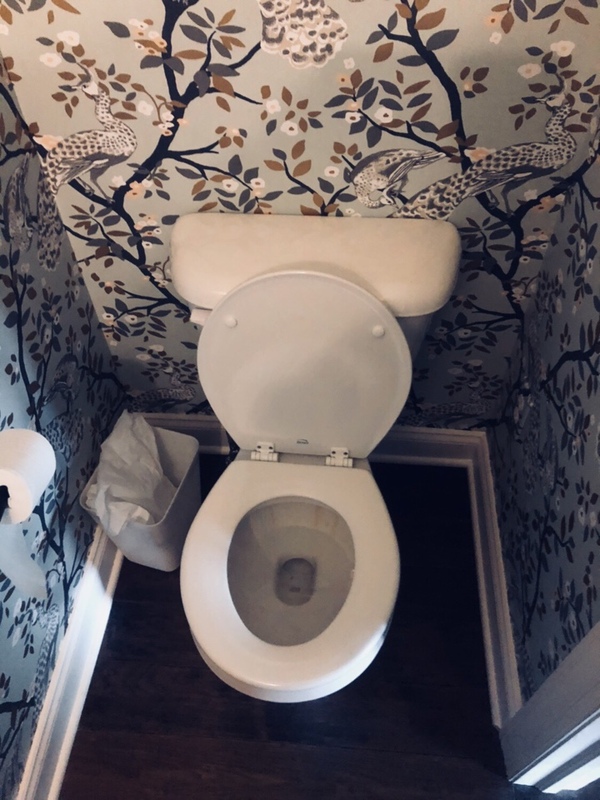 Remove toilet to unclog building drain. 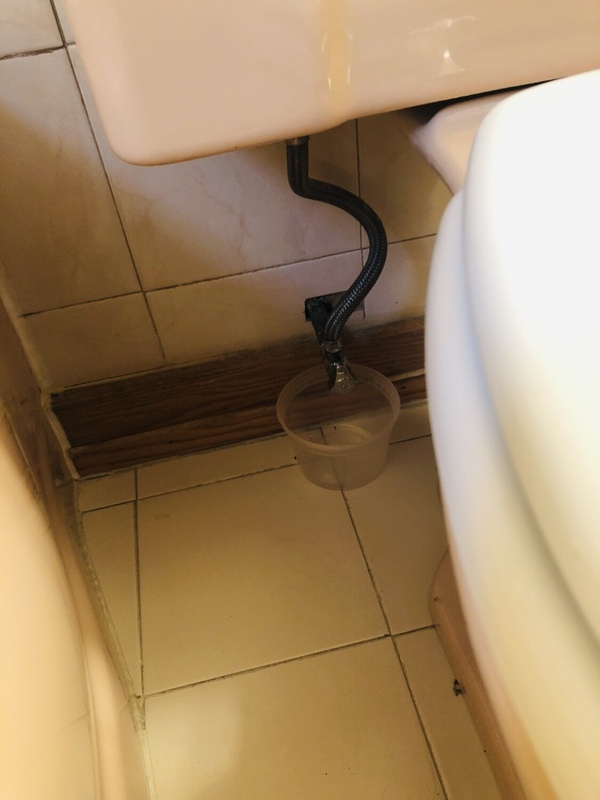 Unclog toilet with closet auger. 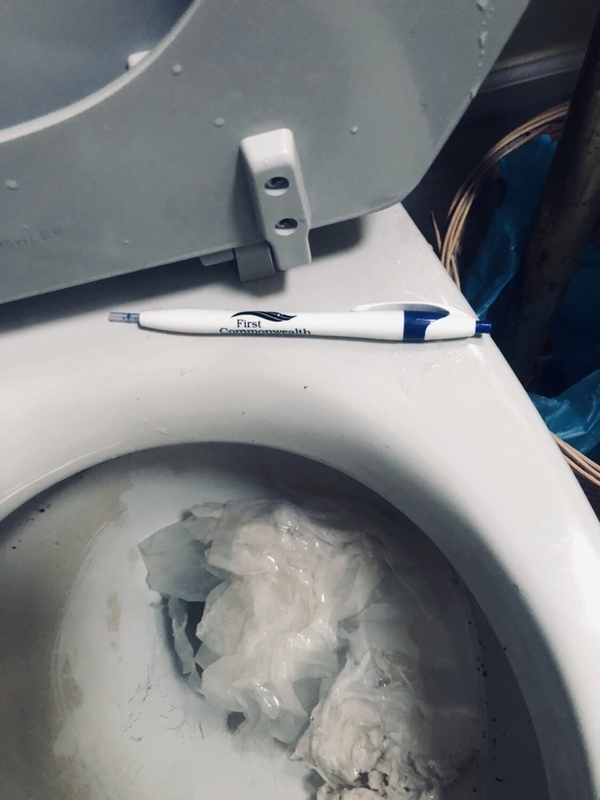 Retrieved pen from toilet trap. 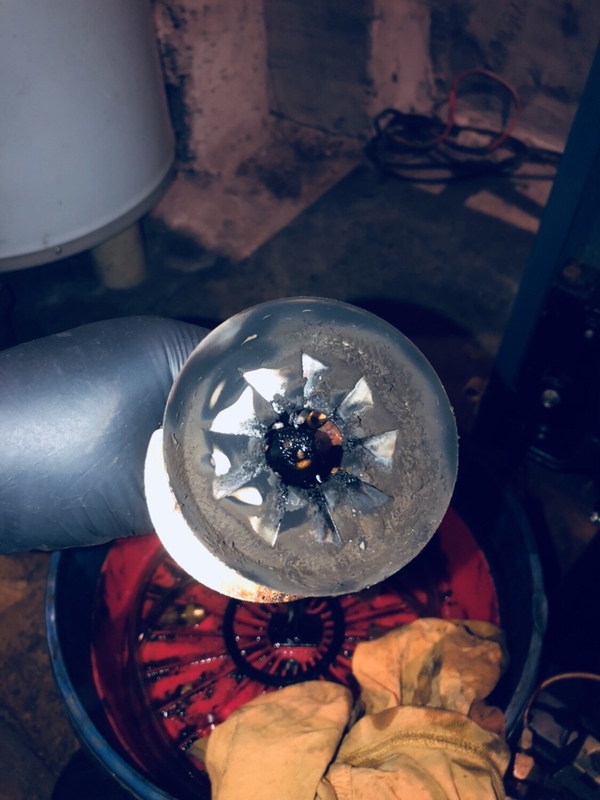 Oil boiler tune-up and cleaning. 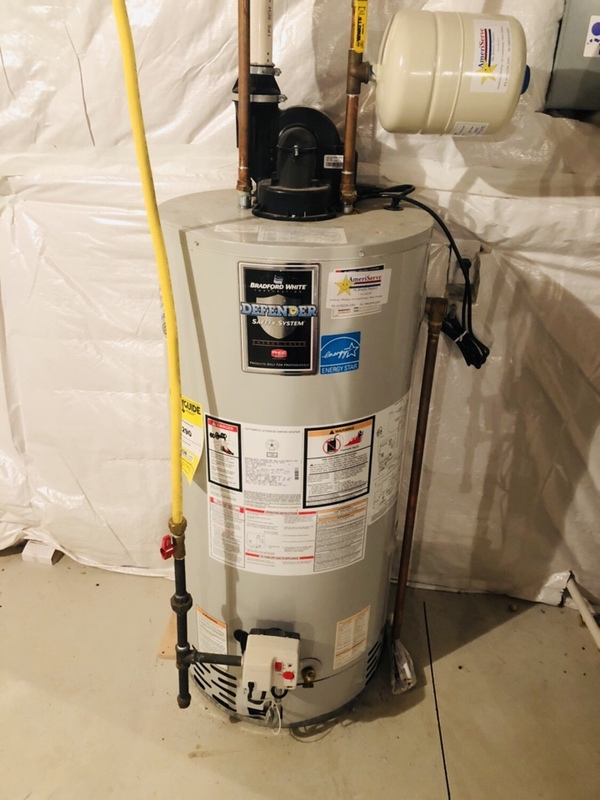 Replace supply tub to toilet and re-install customer supplied fill valve. Rebuild mansfield toilet in first floor powder room.